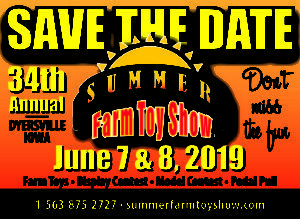 Featuring Allis Chalmers tractors and equipment. All brands welcome. 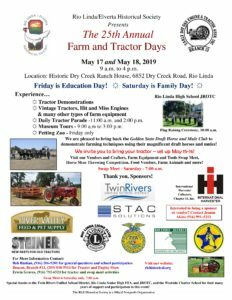 Tractor and engine parts sales, live equipment demonstrations, sawmill, food vendors, flea market, crafts. Family fun. Something for everyone.